Leticia Quinones, or Tisha as she is affectionately known, is our office coordinator. She handles the day to day operation and makes sure things are running smoothly. She is a native Houstonian, and mother of two. She graduated in 1993 where she attended Houston community college. 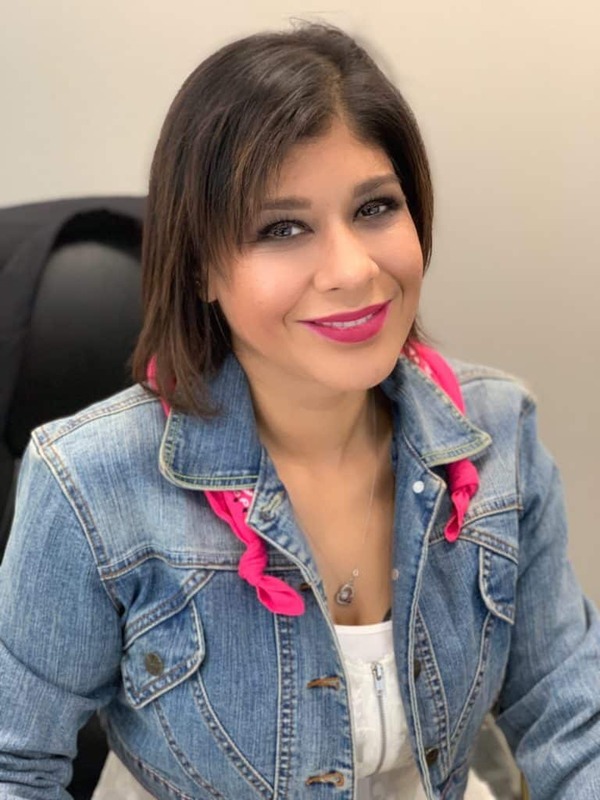 Leticia is our team leader and brings over 23 years of experience in all aspects of the dental field. She assists in the implementation of firm policies, maintaining account payables, receivables; billings and over sees day to day operations. She is always offering a helping hand and in the most diligent way help resolve your concerning issues. During her downtime she enjoys running and has proudly taken on the new challenge as a grandmother. Best Dental prides themselves on her professionalism and hope you all will to.